Rave about Arts: 2015 Kicks Off with Fringeworld! 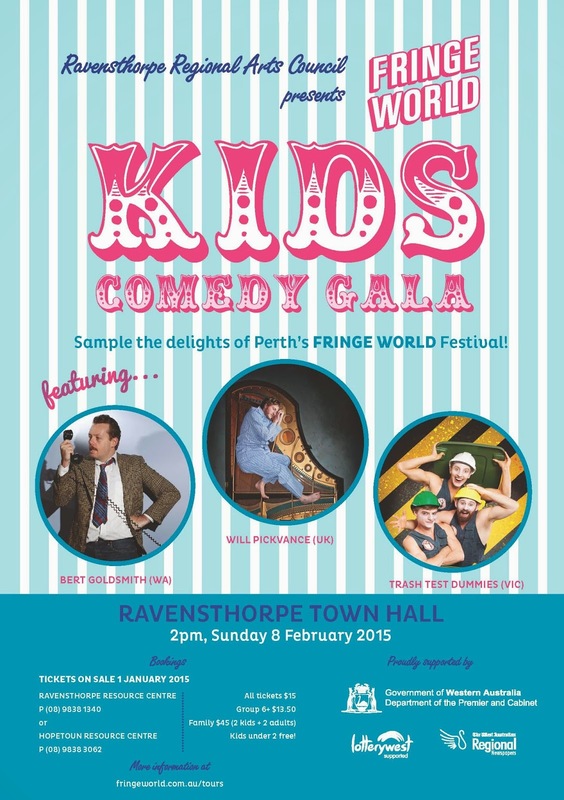 2015 Kicks Off with Fringeworld! Merry Christmas from the RRAC!